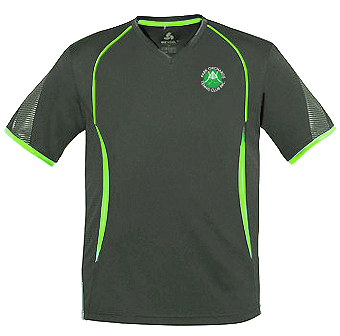 Grab yourself some stylish club gear and proudly show you belong to one of the best tennis clubs in the region. 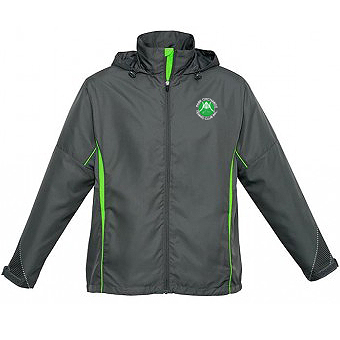 We are excited to be offering embroidered club tops and jackets for purchase for all players. 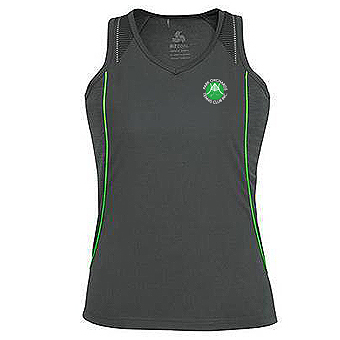 The tops are a “Biz Cool” fabric, similar to dry fit, and are 100% polyester. 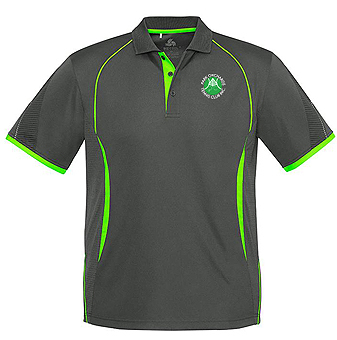 The colour we have chosen is a charcoal grey with a neon green trim. A small POTC logo will be embroidered on the front. 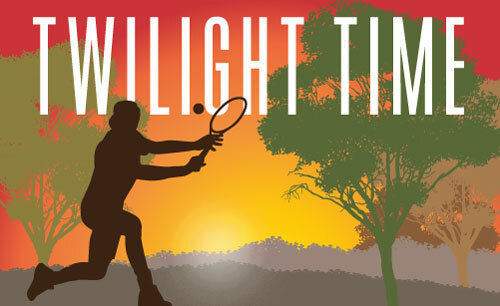 POTC Logo will be embriodered on the front of all clubwear. Orders and payment need to be sent to mchughes@optusnet.com.au or handed to Robyn Mayo, Tristen Haigh, or Mark Hughes.